use the mouse to line up your shot and mouse click to swing. The direction impact is determined by a position of a cursor of the mouse. The force of impact is determined by time of pressing on the left mouse button. The impact happens after release of the left mouse button. Ball necessary to pen in this hole. If you want to play 3D Flash Golf games online you have come to the right place! GamesLoon adds new 3D Flash Golf games every week. This is your game portal where you can find the biggest collection of free 3D Flash Golf games online. 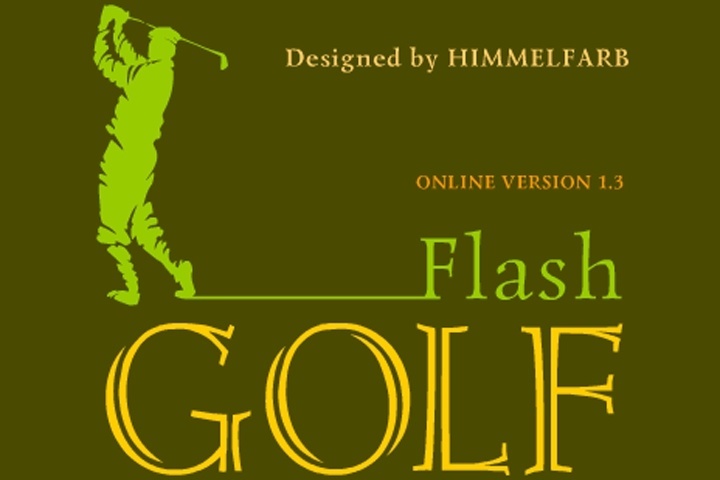 Do not forget to rate our 3D Flash Golf free online games while playing!